Being overweight hurts more than just your physical appearance. It is linked to emotional issues, health issues and much more. This book is dedicated to anyone on the HCG diet who needs a little more variety in their foods. 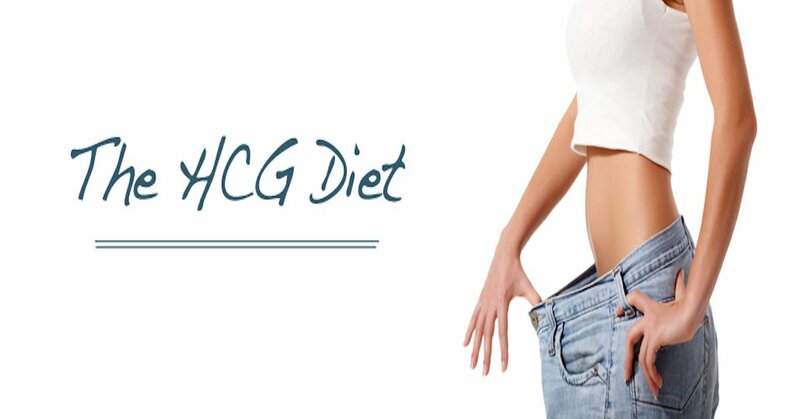 Oftentimes HCG dieters can find themselves being bored with the foods they can have. In this book, you will find over 100 recipes and tips to help you. You will love the delicious recipes. Here’s to a healthy life.